Olmos-Govea watched most of her classmates nod in agreement, and at that moment experienced the culture shock she’d been warned about. The Pomona, California native had flown only once, for a college-sponsored tour. Europe was out of the question in her home; she is first in her family to attend college and the $15,000 a year her mother earns working as a balloon artist is the family’s sole income. 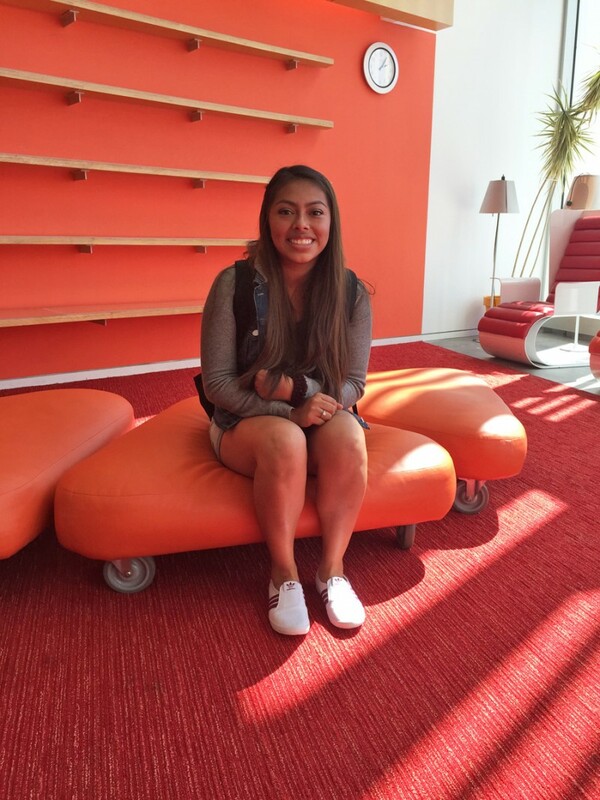 By the time she arrived on the idyllic New England campus with just two suitcases and a backpack (her roommate’s belongings required two cars), Olmos-Govea, who is Mexican-American, had already overcome tremendous odds that set her apart from the majority of first generation students, who are more likely to be found at community colleges. Now a junior, she came from a town where 38 percent of residents over 25 did not graduate high school; the majority don’t speak English at home. A mentor encouraged her to apply to Smith, a private all-girls college with a combined annual cost of $63,950, not including books. A generous financial aid and scholarship package made it possible. In recent years, though, a growing number of costly, selective four-year institutions are trying to help high-achieving first generation students like Olmos-Govea survive and thrive. Nationally, just 31.6 percent of first generation low-income students (and 47.8 percent of low-income non-first generation students) who enroll in a four year college will graduate within six years, according to the most recent data from the Pell Institute. Those in the bottom income quartile, like Olmos-Govea, have only a nine percent chance of graduating by age 24. At Smith, where 19 percent of this year’s freshmen are first generation, efforts include a designated orientation program, encouraging first generation students to connect and learn about campus resources before classes begin. The optional program includes activities like scavenger hunts and group discussions. “It gives them an opportunity to reflect on their experience and identity as a first generation college student,” said Donique McIntosh, this year’s orientation coordinator. Many of these colleges – among them Amherst, Hamilton and Franklin & Marshall and some large public universities – are recognizing the array of challenges that keep first generation students from graduating. In addition to financial strain, such students may be less prepared for the demanding course loads, have difficulty navigating the complicated college system and be afraid of asking for help. 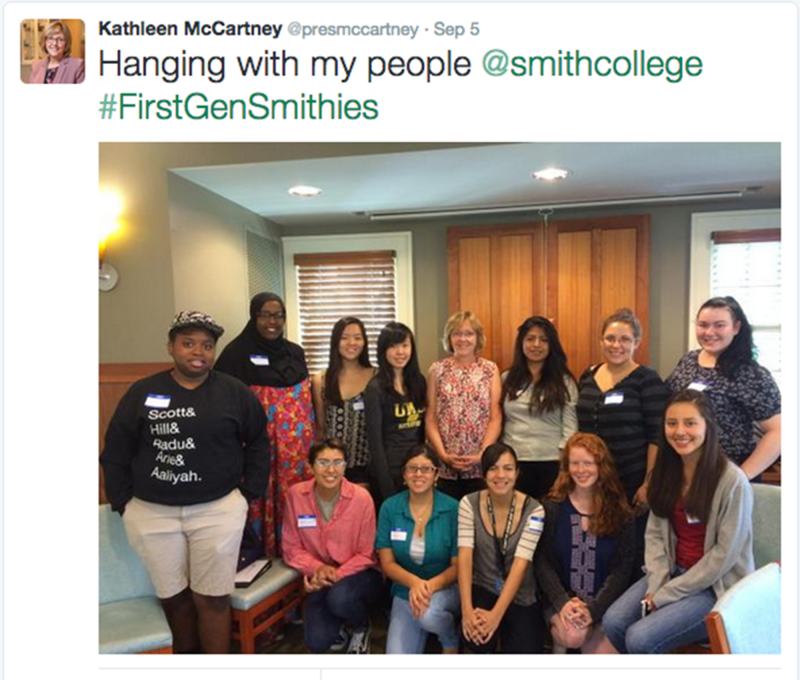 Over Labor Day weekend in Northampton, about twelve new Smithies sat in a circle inside a small green house, listening to Smith President Kathleen McCartney recount her own experiences as first in her family to go to college. McCartney said her guidance counselor declined to write her a letter for Dartmouth, instead encouraging her to apply to local state colleges. Because Tufts University was around the corner, McCartney applied and was accepted. She described the struggle of living at home and working part time while taking classes. After her talk, one student asked if the group could take a photo with the president. Ángel Pérez, vice president of enrollment and student success at Trinity College in Connecticut, said he sees more support and acceptance for first generation students now than when he graduated from Skidmore in 1998. Smith’s Angela Lool, a chemistry major from Los Angeles, says there are still difficult situations that unfold “behind the scenes” which she keeps to herself. For example, her parents don’t speak English, so it’s up to her to complete all financial aid forms every year. Overall, first-generation students are hardly well represented at competitive four-year institutions. A University of Michigan study found that when looking at the bottom half of income earners, only 14 percent of their children attend the most selective colleges. A mere five percent of those from the lowest income quartile attend elite schools. There are exceptions: in California, nearly half of freshmen in the UC system this fall are among the first in their family to earn a degree, according to University of California data. Some small private colleges that are making an effort to recruit and retain first generation students are reporting some success. Franklin & Marshall, where some 17 percent of this year’s freshmen class are first generation students, expects 87 percent will graduate within six years – the same as the general population. 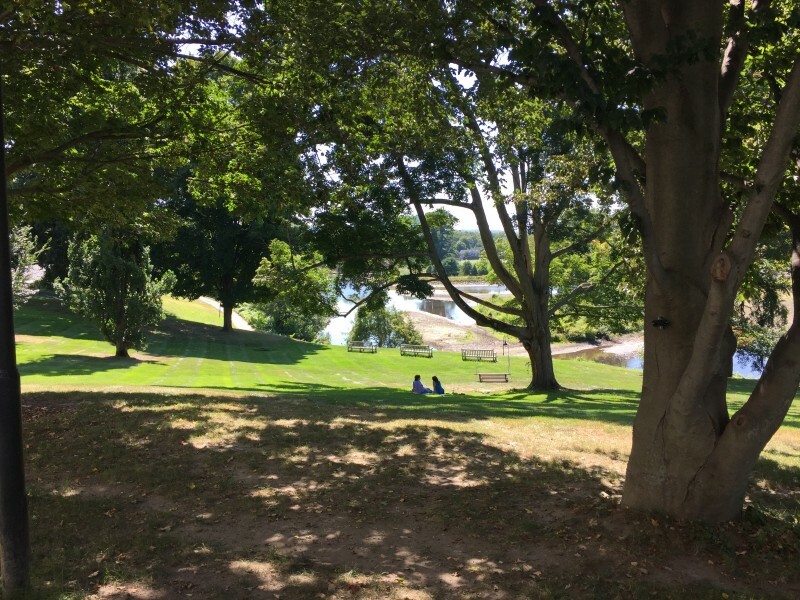 At Amherst College, 17 percent of this year’s freshmen class is first generation and 94 percent are expected to graduate within six years – not far from the 96 percent rate overall. 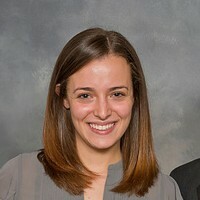 Some of the efforts come at a time of increased attention to first generation students from federal and state policymakers, foundations and President Barack Obama’s push, along with First Lady Michelle Obama’s Reach Higher initiative and the “I’m First,’’ video she released in 2014 describing her own first generation experience at Princeton. All efforts matter, said Richard D. Kahlenberg, a senior fellow at The Century Foundation, who does not think the contributions of four-year schools should be dismissed as ‘a drop in the bucket,’ because the majority of low-income students don’t attend them. Gail Mellow, president of LaGuardia Community College in Queens, New York, said she wishes community colleges had resources to provide intensive individual supports like a first generation orientation. “It’s a delicate thing,” McPherson said. “Whether anyone intentionally does it or not, they’ll be lumped in together because of their common self-awareness that they don’t really fit in,” he said, adding that such students may not want to be perceived as weaker or more vulnerable. At Smith, where the orientation program began five years ago, officials say graduation rates for first generation students have been consistent over the last 10 years: 86 percent in four years. Litchford said the program is aimed mostly at increasing their sense of belonging and empowerment, although she hopes the next step for Smith is a first generation coordinator available to students year round. Lool, who took advantage of Smith’s first generation orientation, said if the program weren’t there, she’d probably be ashamed of revealing that her parents didn’t go to college. 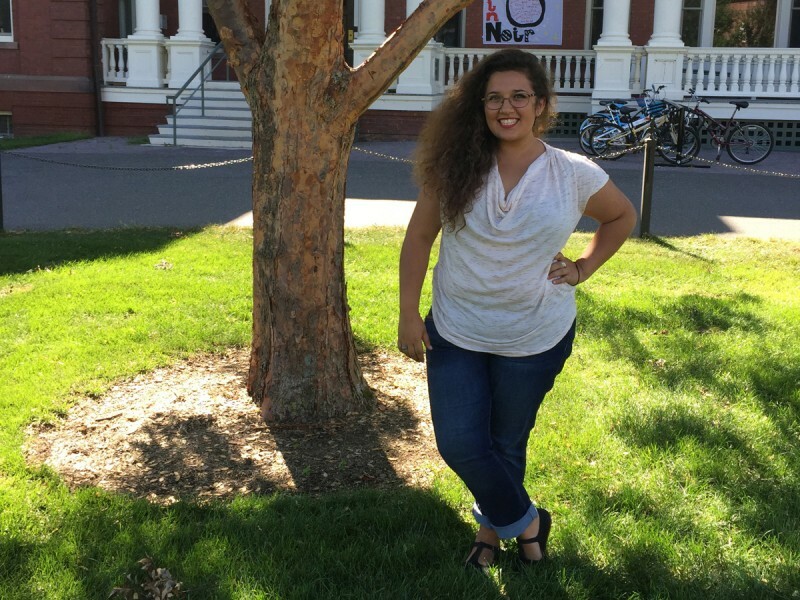 Pérez of Trinity wants students to know that it’s okay to ask for help. “Often students who are first generation become almost terrified because they feel like maybe everyone around them knows something that they don’t,’’ he said. Olmos-Govea’s sister Emily, a freshman at Smith, learned this firsthand when she arrived on campus last month, without her parents. At the financial aid booth, a woman told Emily – who, like her sister, is attending Smith with financial aid and scholarship help – that she owed a balance of over $2,000 for Smith’s health insurance, on top of a late fee. Over the past three years, Olmos-Govea says her initial discomfort has been replaced by newfound confidence. And Smith has learned lessons as well; spokeswoman Stacey Schmeidel said in a statement that she was glad Olmos-Govea spoke up freshman year and hope it helped shape classroom discussion. *This story has been updated to note that the Spencer Foundation is a funder of The Hechinger Report. This story was written by The Hechinger Report, a nonprofit, independent news organization focused on inequality and innovation in education. Read more about higher education.